BlogHome » News » News » 60 Second Briefing: What is Microsoft Teams? Productivity in the cloud and mobile world is Microsoft’s main focus, as mentioned in the Ignite 2017 updates, Microsoft wants to empower every person and organisation on the planet to achieve more – wherever they are. This can be enabled with Microsoft Teams. Microsoft Teams is a communication tool used within business to improve collaboration and help the business achieve more. It is a chat based program (available on Mac, PC, Android and iPhone) which allows users to instant message, call and have meetings, as well as create, share, edit and search for content. These work spaces are open, visible and accessible, bringing together and centralising people, conversations and content. With Teams, there are options to keep everyone engaged with threaded chats (a bit like a Facebook post) as well as having the option to keep chats private with specific people. Teams is built on Office 365 cloud and can be integrated with third-party applications such as Skype, SharePoint and Exchange. With Skype within Teams, you can have voice and video conference calls, as well as being able to personalise a chat message by adding an emoji, sticker, GIF and custom memes. Teams is all about teamwork and facilitating groups of people to work together. 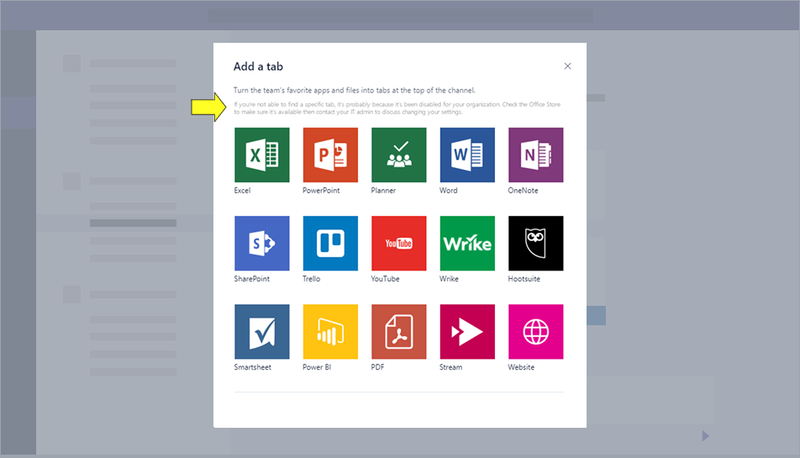 With third party connections, apps such as Word, Excel, PowerPoint, SharePoint and all the other Office 365 apps, are all accessible from tabs within Teams that provide quick and easy access to frequently used documents and cloud services. You can also connect services such as Twitter that allow the team to be notified and updated anytime, anyplace. In terms of security – Microsoft has promised that all data-at-rest and in-transit is encrypted for Microsoft Teams. 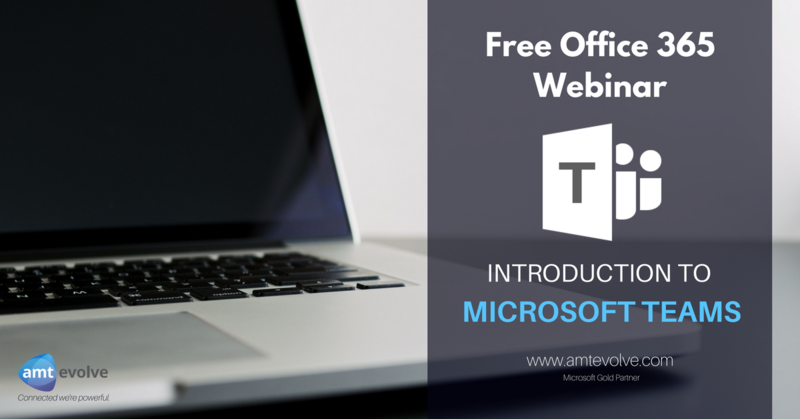 If you would like to learn more about Microsoft Teams and how you can work with it, watch our webinar! previous post: 60 Second Briefing: What is Flow?